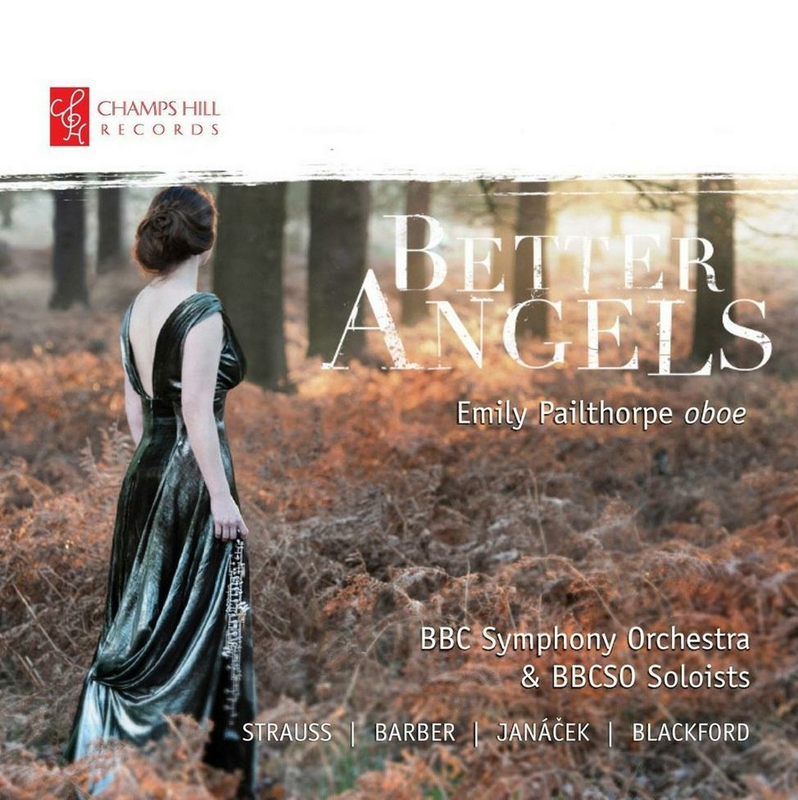 This fascinating album is a tribute both to the skills of the oboist Emily Pailthorpe, and the commitment of David and Mary Bowerman to producing some marvellous recordings on their Champs Hill Records label. The Bowermans have built a delightful concert hall at their Sussex home, which doubles as a recording studio, allowing them to produce more than 100 recordings of a variety of music. In one sense, this album marks a further step forward, since some of these works require a symphony orchestra, and had to be recorded in London. Hats off to David and Mary for the efforts they make to allow artists to make recordings who might not otherwise get the chance, and to allow us to hear works that might not otherwise get recorded, such as Richard Blackford's newly composed Oboe Concerto. But Blackford is not the real reason for buying this album. That is provided by four fascinating pieces of tonal, 20th century music either for oboe and accompaniment, or, as in Janáček’s Mládí, (Youth) and Barber’s Summer Music, where the oboe is part of a small instrumental ensemble. Mládí is a fascinating piece for six wind instruments, and considering how warmly lyrical it is, and how fashionable Janáček is in operatic circles, it’s surprising it’s not better known. The same is probably true of Richard Strauss’ late Oboe Concerto, a little gem that once again a lot of people familiar with Strauss’s symphonic poems, and some of his better known operas, might not know. It receives a fine performance here. But the real gems on this recording are two pieces by Samuel Barber. His Summer Music is perhaps not as lyrical as his finest pieces, but quirky and well worth exploring. The jewel in the crown is Barber’s Canzonetta, the slow movement of a projected oboe concerto, which the composer’s alcoholism and depression meant he was unable to finish before his death. It is a delicious piece, and a great discovery. This 41-album box is invaluable for those who wish to explore not just well known pieces including Messiah, but more obscure works of great stature such as Alexander’s Feast, Israel in Egypt and Judas Maccabaeus. 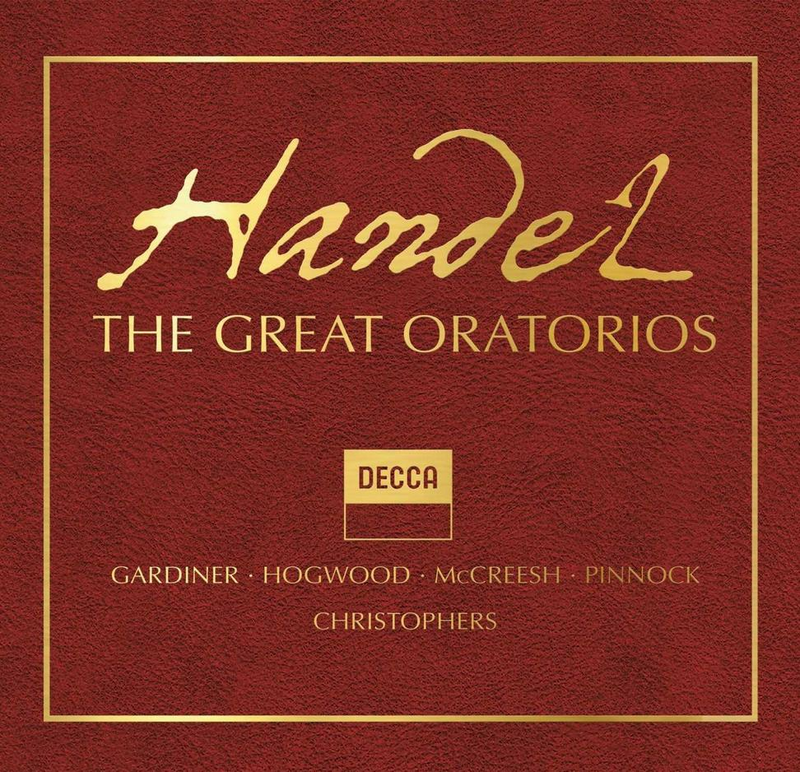 Here, in another irresistible bargain box from Decca, they draw on a series of distinguished recordings that begin in 1976 with Judas Maccabaeus, and conclude with two recordings from 2000, Theodora, and Hercules. All the best of the usual Handel suspects are to be found here, with conductors of the stature of the late, lamented Sir Charles Mackerras, Sir John Eliot Gardiner, Trevor Pinnock, Harry Christophers and Marc Minkowski, amongst others, and too many distinguished singers to mention. This is a feast, and will offer a lifetime of listening pleasure at extremely modest cost. Readily available online for £99 or less. As one of the great pianists of our age, Martha Argerich has always had a soft spot for Chopin. Her victory at the age of 23 in the 1965 Chopin International Competition in Warsaw projected her to the top of the ranks of thrilling young pianists. Chopin plays to her strengths, because it allows her to show formidable virtuosity, and also her ability to take an original view of the interpretation of even the best known works. 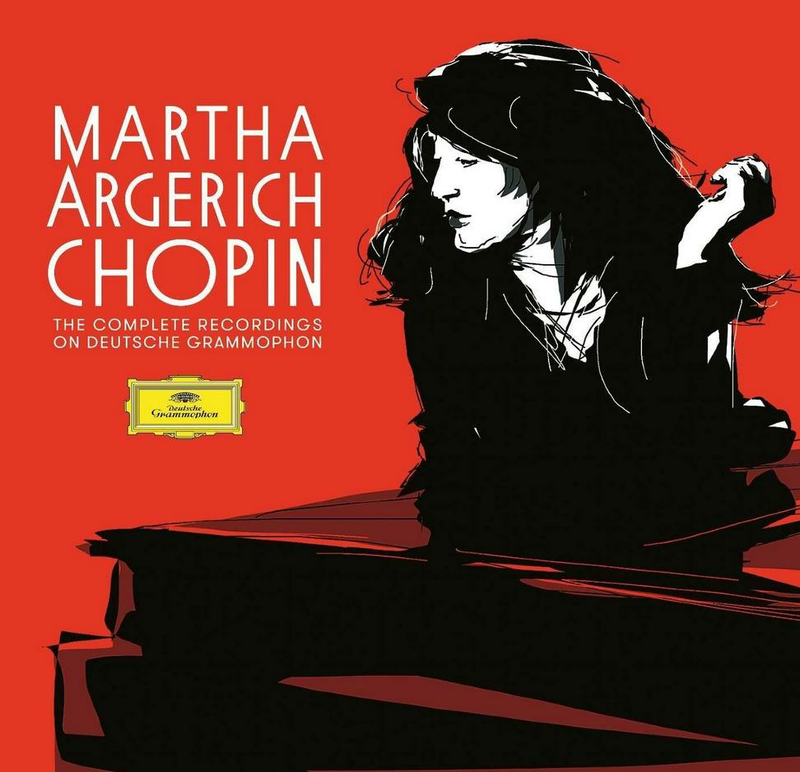 Chopin, one suspects, played his own music really flexibly, and so does Argerich, which makes most of these recordings from 1959–2000 so special. The great sadness is that Argerich gave up playing live solo piano recitals more than 35 years ago. I caught one of the last of them in Stresa, Italy, in the late 1970s, and shall never forget the extraordinary, tigerish way she pounced on Chopin’s Third Piano Sonata, one of the finest offerings here. Really there is nothing more to say. Just put these recordings on and be transported to a different world; sometimes a wayward one, but always a world worth exploring. One of the great glories of British music making at the moment is the proliferation of outstanding choirs, both large and small, the length and breadth of the country, and the exciting range of music they record. 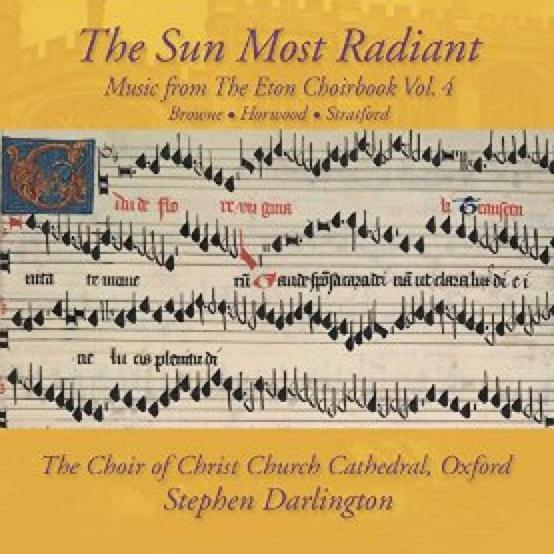 Stephen Darlington’s Christ Church Cathedral Choir is one of at least a dozen in Oxford alone, worthy of being recorded, as they triumphantly prove here with another volume of offerings from the Eton Choirbook, a vast collection of English sacred music from the early renaissance. This almost 70-minute offering focuses especially on John Browne, who was writing music between 1480-1505. Alongside two other obscure names to most ley people – William Horwood and William Stratford – Darlington and his team offer some fascinating music. Not necessarily totally memorable, or music that will linger long in your memory after the album has finished, the impact is simply the beauty of what is on display, and the sheer quality of the music making, that allows us to reach back more than 500 years to reinvigorate ourselves in an entirely different musical world, with a religious sense, very different to our own. This is for the adventurous, but almost anyone with a taste for choral music will find much to enjoy here. The superb clarinettist Emma Johnson has put together this programme of attractive and accessible works written especially for her by some of our leading composers. There's a concerto from Classic FM favourite Patrick Hawes, Paul Reade's popular Suite from The Victorian Kitchen Garden, Will Todd's blues and funk-inspired Concerto for Emma, and an equally jazzy Woolwich Concerto by the late John Dankworth. The fact that these pieces were composed with her in mind means that the music sounds very natural in her hands. It's refreshing to find modern music which is melodic and at the same time has something new and refreshing to say. The melodic approach roots the music in the English traditions of the past while at the same time giving us delightful new repertoire for the clarinet to savour. 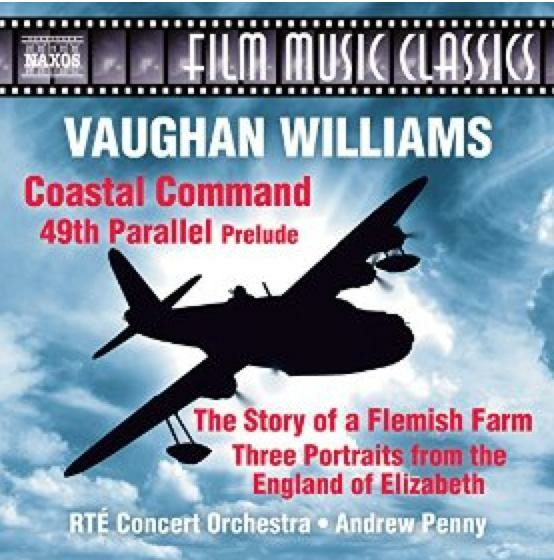 Vaughan Williams composed in a wide range of genres and film music became a significant part of his output in the latter decades of a long and distinguished career. He took film scores seriously, seeking to “intensify the spirit of the whole” in wartime productions such as the defiantly ant-Nazi 49th Parallel and Coastal Command, in which the graceful romance of sea-planes sends the spirits soaring. On this album, the haunting and evocative atmosphere of The Flemish Farm contrasts with The England of Elizabeth: Three Portraits that evoke the first Elizabethan age and announce the springtime of the second.